BLACKPINK really IS the revolution. K-pop girl group BLACKPINK's music video for "Whistle" just reached 300 million views. It's also BP member Jisoo's birthday today. Jennie is confirmed to be dating Kai from EXO. And it's only the fourth day of the year but 2019 has already blessed us with more BLACKPINK news from Coachella! As we all know, the lineup for this year's music festival will be headlined by none other than Childish Gambino, Tame Impala, and ~kween~ Ariana Grande. 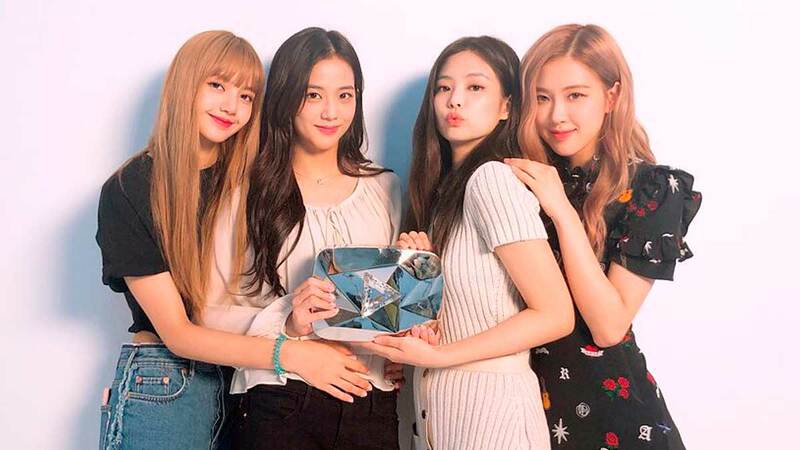 BLACKPINK, who will have their first concert in Manila in February, will be making history as the first female Korean act to perform live at Coachella! The 2019 music fest will run for two weekends—on April 12 to 14 and again on April 19 to 21—on the grounds of the Empire Polo Club in Indio, California. It's also going to be BLACKPINK's US debut, you guys. That's huge. The audience wouldn't know what hit them, that's for sure. Let's make "Pinkchella" a thing! Just imagine BLACKPINK in Coachella-esque outfits. OMG. I guess this means pink Oreos for everyone? April can't come fast enough, TBH.